This week I have been inspired by The Secret Cabal Gaming Podcast‘s discussion about complexity vs. depth. I truly enjoyed the discussion about terms and them all having a very different definition about what the terms mean to them. However, to me the latter part seems most pertinent. Why do we as a community have such different definitions of the terms we colloquially use to define aspects of the games. Weight, Depth, Euro, Cult of the New and Fiddly are all terms that are frequently used but often confused. So why do we seem to have such different definitions about these terms? I aim to discuss that this week. If you feel like Calvin then you should probably go eat some brains. If then I hope you enjoy our discussion today! It is not as if these terms are not defined anywhere. They all have dictionary definitions at the very least and many of the terms also have definitions on BGG. There is a list of what most people think these terms are. Most of the time when a group of people come together and define a term the term becomes locally universal. When the members of BGG put up these definitions, one would think that the source was founded. If you wanna know what the difference between a Euro and an Amerithrash game is, go to BGG (or read my old article). But wait, if we have an accepted definition why did I write an article on it? Mainly, I did it because I thought it was necessary to help people understand the terms and the differences between the terms. That is the same reason I wrote an article on cults last week. The big difference here is that I am writing a piece to an audience vs having a discourse. When writing an article my goal is to set terms to define an idea. Thus if I move to a discourse there is a definitive idea to start from. “…dialect is simply argument that processed from agreed premises… If you think about it all argumentative discussion works like this: a topic for debate is identified, and the parties to the discussion try to find some point of agreement as a basis for further argument. If not point of agreement is found, then no argument is possible. 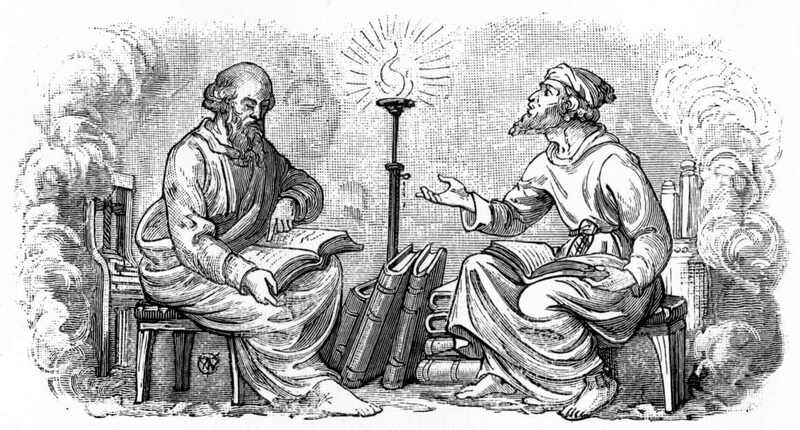 Arguing without agreed premises isn’t rational disputation, it’s just posturing and shouting” – Adamson, P. 2014 Mr. Know it All – Aristotle’s Life and Works (Vol. 1, pp. 212) Oxford University Press. Unlike UrbanDictionary we can Trust Merriam-Webster to vet each word carefully before they include it, probably for the best. Backing up to the original topic, why are so many terms confusing within our community? I would suggest two reasons. The first is that while parties tend to have the initial foundation for an argument, i.e. the terms are not well defined, there doesn’t seem to be much resolution. Many parties will simply define it for themselves or their group. This works within a group but sometimes local colloquialism is not the best to use when we need an all encompassing term. The second reason is directly tied to the first and it is the lack of a larger body to define the terms. The dictionary works well for helping us understand what words mean. The dictionary is put out by a group of people that all agree on including words in our language and how they are defined. 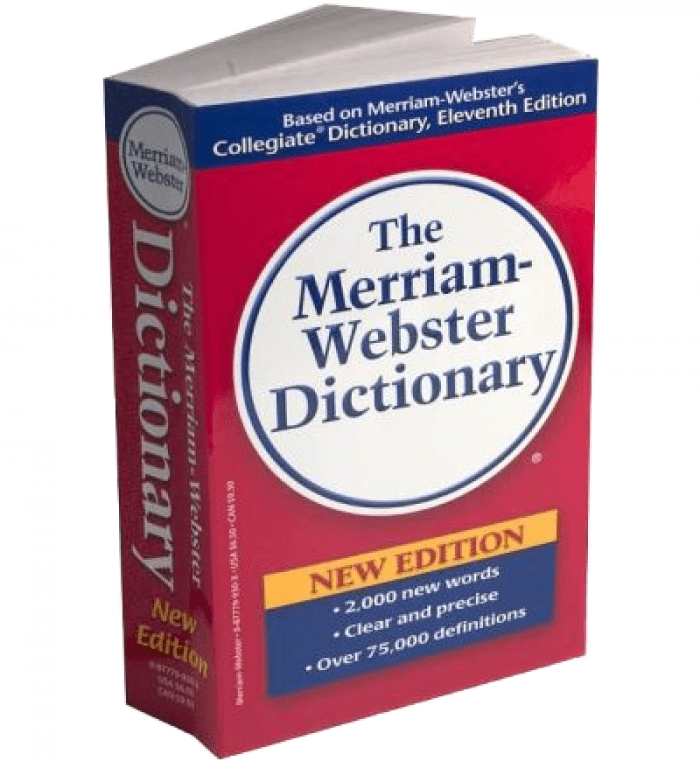 While there are definitely lots of people talking about board games and the terms that help us understand them, there is no Merriam-Webster. But is that even possible? This discussion delves deeply into language theory and how we communicate with each other. I could talk for days about why I believe it is okay to use “lol” while speaking to someone, but that is not the point of this article. I really enjoy that we as a community have terms to help people understand concepts, but that also as a community we need to decide if we want a consistent definition of these terms. If that is necessary for how we communicate, and if it is necessary to make these terms universal. Thanks again for reading and see you next week!